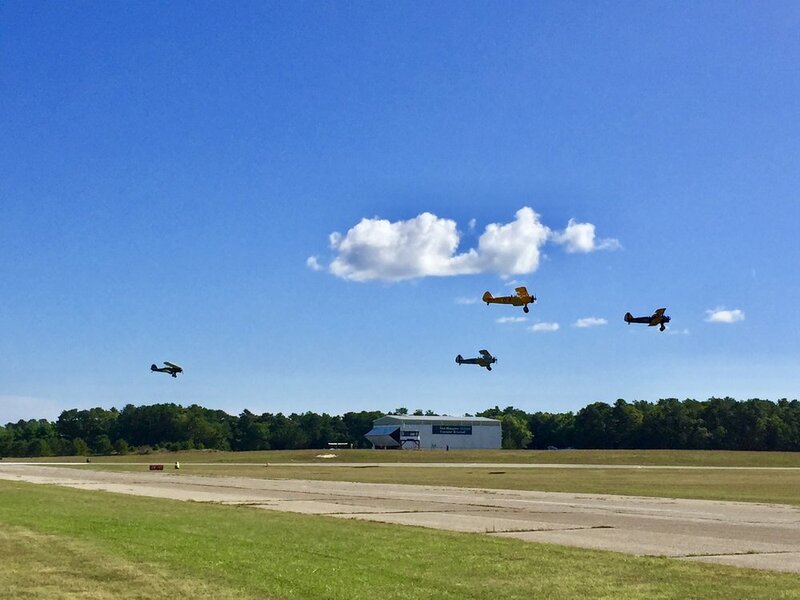 Just Plane Fun Day is all about flight, fellowship, fun, education, and the opportunity to inspire the next generation of aviators and aviation enthusiasts. Enjoy visiting with old friends and making some new friends. Immerse yourself in the sights, sounds, and latest technologies of in the aviation industry. Participate in the Just Plane Fun Day Raffle, which will offer fun aviation related prizes including local sightseeing flights offered by several of our local pilots. In addition to being a fun day for everyone, we hope that Just Plane Fun Day will promote interest in aviation among young people and others in our local community, and provide many the opportunity to learn about aviation and the whole range of potential aviation related careers, such being a pilot, an airframe mechanic, an aviation software programmer, an astrophysicist, or an aeronautical engineer. "I'll run my hand gently over the wing of a small airplane and say to my son, 'This plane can teach you more things and give you more gifts than I ever could. It won't get you a better job, a faster car, or a bigger house. But if you treat it with respect and keep your eyes open, it may remind you of some things you used to know — that life is in the moment, joy matters more than money, the world is a beautiful place, and that dreams really, truly are possible.' And then, because airplanes speak in a language beyond words, I'll take him up in the evening summer sky and let the airplane show him what I mean."